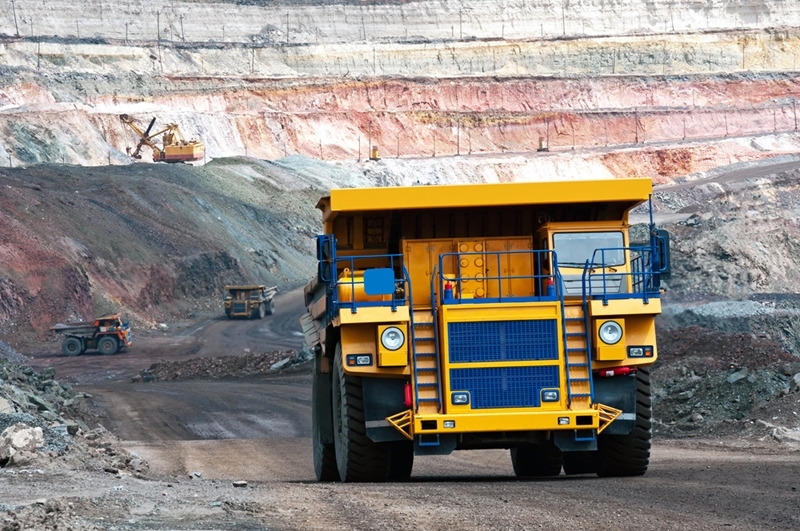 The Australian mining sector is extensive, and undeniably critical to the wider economy. In fact, the Department of Industry, Innovation and Science forecasts a significant increase in export values over the next several years, estimating a 35 per cent increase by 2020-21. Primary drivers include continued urbanisation, as well as expansion in manufacturing and infrastructure developments in many Asian nations. Coal and iron are key resources to drive such developments. The other primary Australian ore export, coal could also see a favourable year. As noted above, iron is a critical construction material, and its availability will play an important role in the growth of many developing nations in the coming decades. According to the Resources and Energy Quarterly report, an optimistic future lies ahead for mining. Prices for iron are expected to increase, with the price per tonne climbing to around US$45 over the next few years. On the other hand, Australian Mining reported on data from The Steel Index, finding an increase in iron ore prices during the middle of April. On April 13, the Northern China benchmark import price grew 4.7 per cent to hit US$58.50. Iron will likely continue to be one of the highest performing commodities in Australia – good news given the significant mining operation base. Coal has proven an essential resource for much of the developing world, so it's unsurprising that nations like China and India continue to import significant quantities of the material. The other primary Australian ore export, coal could also see a favourable year. Australian Mining noted that Gladstone saw a 176 per cent increase in coal exports month on month in March. Total tonnage shipped climbed to 415,000 tonnes. The mining sector is still critical to the Australian economy. What's set to happen this year? In terms of the international importers, Chinese import levels dropped significantly, while Indian import levels climbed. The rapidly growing nation accounted for 3.6 million tonnes in total during the first quarter of this year. Australia should also see improved mine safety in the coming years, thanks to a new research project being put into effect in the Latrobe Valley. Victorian Minister for Energy and Resources Lily D'Ambrosio came forward in April about the project. Researchers from Federation University are in charge, and will carry out the project over the next five years. It's going to be based at the Yallourn mining site, with Earth Resources Regulation providing support. SRO provide a number of extremely capable solutions designed specifically for the rigours of the mining sector. "The findings from this research project will be used to make open cut mining in Victoria safer for workers and the community," D'Ambrosio said. "This partnership between the Andrews Labor Government, Federation University and Energy Australia is a great example of how we can work together to make mining operations in Victoria among the safest and most sustainable in the world." With strong forecast figures from the Department of Industry, Innovation and Science seemingly showing a strong future for mining in Australia, mining companies may want to reassess their equipment. By working with SRO Technology, it becomes easier to do so thanks to thorough instrumentation and device analysis. SRO provide a number of extremely capable solutions that have been designed specifically for the rigours of the mining sector. These include dynamic belt weighing systems, feeders and instruments for level measurement. Reach out to SRO Technology today to learn more.